Whether financial institutions are looking for improved customer service, risk management, fraud prevention, investment prediction or cybersecurity, the scopes of machine learning and artificial intelligence are limitless. In the modern era of the digital economy, technological advancements are no longer a luxury for the organizations, but a necessity to outsmart their competitors and business growth. With the technological advancements in the recent times, the impact of Machine Learning (ML) and Artificial Intelligence (AI) are very critical than ever before. Previously, we discussed the scopes of big data and data science in banking and financial services. In this article will explain in detail about ML and AI, and their scopes in banking and financial services. Apparently, in order to be successful and making an impact, the banks and financial institutions need to make machine learning and artificial intelligence an expansion of their big data and data analytics approach. In this post, we will look into the Scopes of Machine Learning and Artificial Intelligence in Banking and Financial Services. While Machine Learning became the buzzword very recently, the term artificial intelligence (AI) has been around for 60 years. At present, AI has become an integral part of how we bank, invest, and get insured. 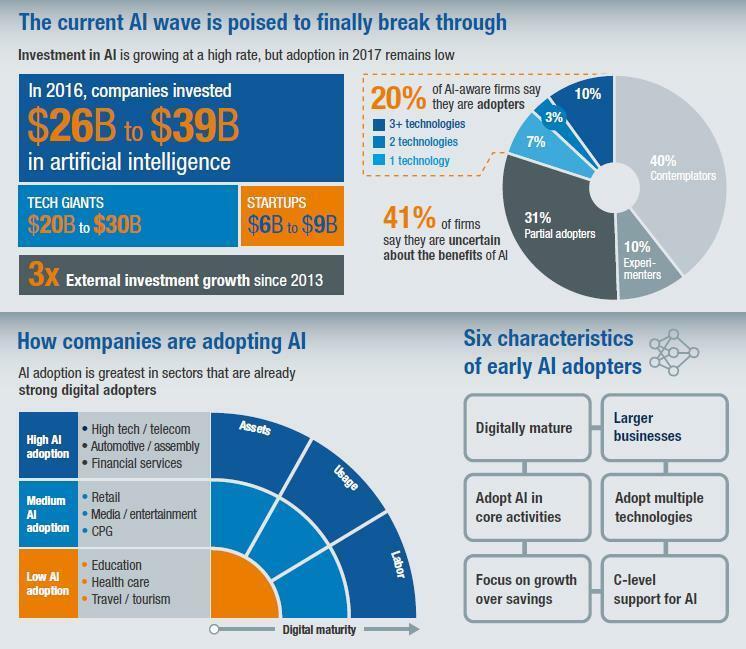 Some financial institutions have been investing in AI for years. Other firms are now beginning to catch up thanks to advances in big data, open-source software, and cloud computing, and faster processing speeds. Investments in Artificial Intelligence have grown during the ‘80s in the form of expert systems. According to PwC, 2 banks out of 3 in the US have not yet adopted AI technologies due to operations, regulations, and budget or resource constraints. There are quite a few Fintech players that are leveraging machine learning and artificial intelligence aggressively. Gone are the days of visiting branches, loads of paperwork, and seeking approvals for opening bank accounts and/or loan – thanks to Online and Automated Lending Platforms like MyBucks, OnDeck, Kabbage, Lend up, Knab and Knab Finance. MyBucks, a Luxembourg based Fintech firm, aimed to make their entire lending process extremely simple and attractive to customers by reducing the timeline for processing credit requests from over a week’s time to just under few minutes. Knab (BANK spelled backward), Netherlands based Fintech firm, is one of the early disruptors of the financial services sector in Europe. Knab gets rid of all financial complexity and customer frustration by utilizing smart algorithms. Knab’s systems present all of a customer’s financial information in one dashboard – even if this information is held with another bank. This doesn’t just include transactional information from bank accounts; it also covers mortgages, assets, liabilities and other relevant data. As a result, customers get a much clearer view of their overall financial situation, and Knab is able to position itself as a trusted advisor that relies on digital as a competitive advantage. 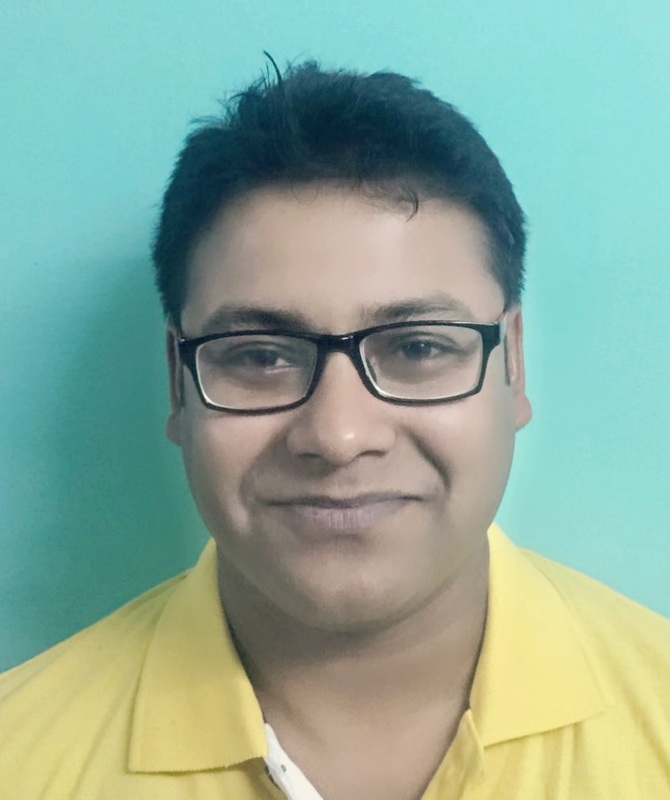 Knab Finance, Bangalore-based Fintech firm (in India), provides unsecured working capital loans to small and medium-sized enterprises (SMEs). The loan application process is simple and hassles free. The firm raised more than 2.5 Cr from InCred and other firms in 2017, as reported on VCCircle. We all know about the exemplary success of Paytm. Innovation, Automation, and user-centric empathetic UX design are the keys to success in the banking & finance sector. Apart from ML & AI, API (Application Programming Interface) is the third strong pillar driving innovation in Fintech. The established banks are already feeling the heat. So, the banks are now taking the API route to tie up with innovative Fintech players in their endeavor to deliver modern solutions to customers. AI and machine learning have already impacted how we interact with financial services companies. We trust Amazon, Google, Apple, Flipkart, Paypal and Paytm as much as any of the banks, if not more. 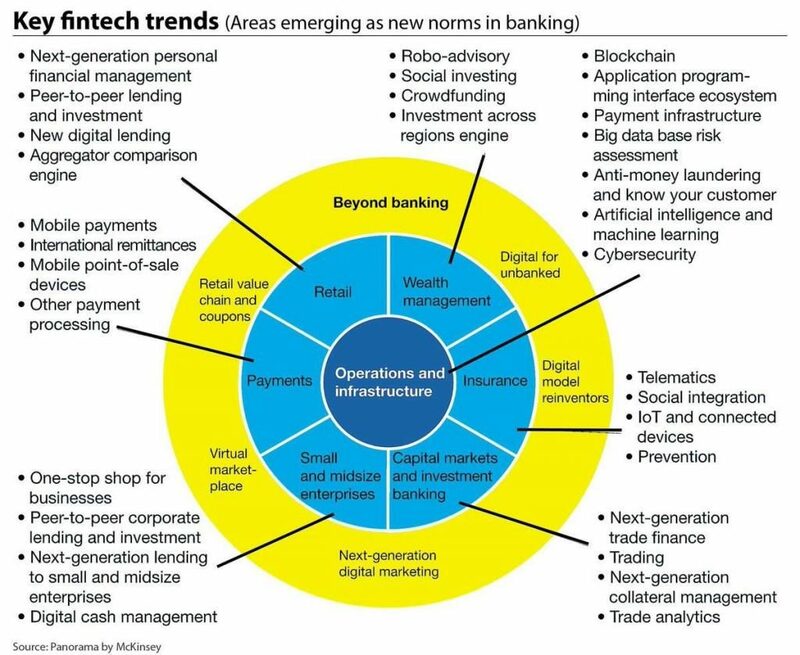 So, it’s a high time for the banks and financial institutions to exploit the advanced technologies. Currently, many Banks and financial institutions are increasing the applications of ML and AI in a range of services and products. Some of the key examples are assessing credit quality, insurance and automating customer interactions. While the Fintech players are leveraging ML and AI to disrupting the ecosystem, the hedge funds, brokers and investment firms are using ML & AI to find signals for higher uncorrelated returns and to optimize trade execution. Both public and private sector institutions may use these technologies for regulatory compliance, surveillance, data quality assessment, and fraud detection. The Indian Fintech space grows to reach an expected $2.4 billion by 2020, and 2018 is going to be very crucial for the industry. It would be also interesting to see the impact of the Aadhar linkage (deadline extended to March 31, 2018) on the banking & financial services in India. Know more about latest ML & AI trends in the Banking & Fintech sectors in the US and UK. Machine learning is a technology that helps to improve the services provided by systems, web, and smartphones. 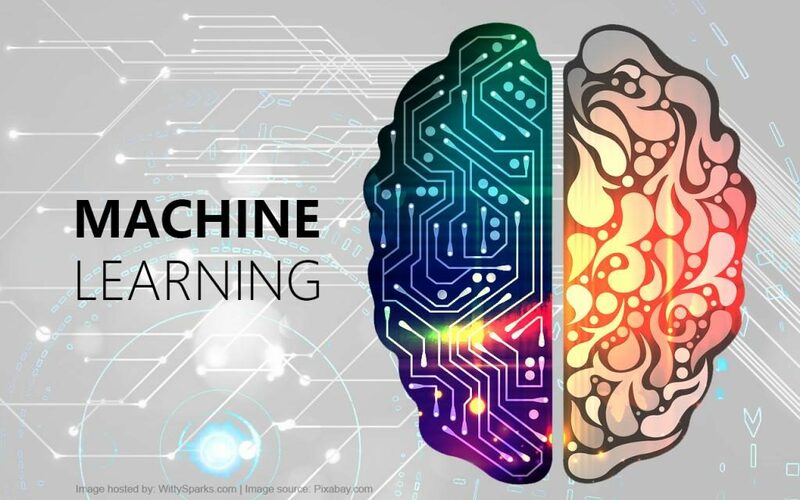 The terms Machine Learning and Artificial intelligence seem to be connected sometimes but they are quite distinct in the area of computing. Machine learning is a field of study that applies the principles of computer science and statistics to create statistical models, which are used for future predictions (based on past data or Big Data) and identifying (discovering) patterns in data. Machine learning is itself a type of artificial intelligence that allows software applications to become more accurate in predicting outcomes without being explicitly programmed. Here is an overview of Big Data, Machine Learning, Deep Learning, Artificial Intelligence, Data Science, and the Internet of Things. The basic objective of machine learning is to build algorithms that can receive input data and use statistics for prediction of an output value within an acceptable range. It provides the ability to automatically obtain deep insights, recognize unknown patterns, and create high performing predictive models from data, all without requiring explicit programming. Unlike so many hyped technologies and overrated buzzwords, machine learning is not going away. Tech giants like Google, Facebook, and Amazon, are already using machine learning to enhance the customer experience and to strengthen data security. Read about 10 companies who are transforming how machine learning is used. The idea of machine learning was developing such software which can learn from past event performed on the system. Let’s put it in a simple way if computer programs performed by learning from past experience it can be said as learned. For example, a computer program can play games like Crosses, Chess etc because some programmer has already written a code with a winning strategy. However, machine learning is a technology which has no predefined strategy, whereas, it has a set of rules about right moves and winning scenario that the program has to learn by playing the game repeatedly until able to win. In the banking and financial services sector, machine learning can be applied to detect fraudulent credit card transactions or to predict pricing. 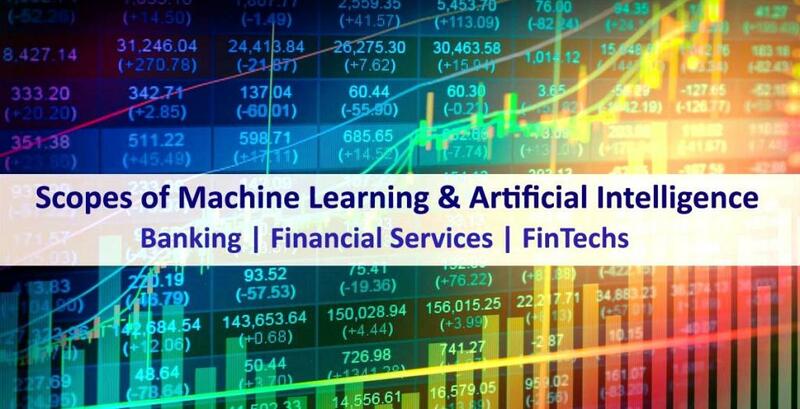 The machine learning technology is used in most banking and finance industry because the proper implication of technology can give the outstanding result and significant improvement can be seen in terms of replacing legacy system and developed enterprise. The machine learning technology helped the banking & Finance sector in taking company’s decision making, improving customer experience, increasing the backend and frontend staff efficiency. Poor customer service remains one of the chief complaints among consumers, regardless of the industry. Originally, the complaints centered on slow customer service, but with the universal utilization of automated phone support, customers often get frustrated for not being able to speak to a human. Machine learning applications have the ability to understand the need of each individual customer by analyzing the previous account activity and help the customer to make better product selection offered by banking & financial service companies. Additionally, machine learning technology has automated the customer support system The ability of machine learning technology to access data, understand pattern and illuminate behaviour can be used to create automate customer support system that can mimic a human agent with the ability to understand and respond to uncommon concerns with reduces company’s cost and customer blowback. The advantages of automated support systems include directing the customer to the correct department, giving them the option to resolve minor problems by using the automated interface and keeping the customer from having to wait for someone to answer the phone — all without human interaction. Machine learning technology can be a powerful ally in the quest for better risk management. The traditional software applications predict creditworthiness based on static information from loan applications and financial reports. But, machine learning technology can go further to analyze the applicant’s financial status as it may be modified by current market trends and even relevant news items. Machine Learning can identify rogue investors working in unison across multiple accounts (practically impossible for a human investment manager) by deploying predictive analysis to huge amounts of data in real time. 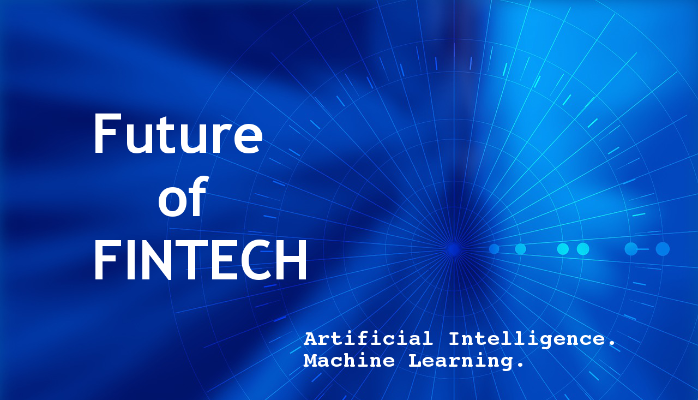 The machine learning technology implications in banking and finance sector allow the traders to have an order placed on a predetermined price and also allows to exist on predetermined selling price which saves the traders from unbearable loss as it sells the stock automatically when the price drop down from the certain limit. The automatic trading technology makes the trading easier for both large and small investors. In the recent years, hedge funds have increasingly moved away from traditional predictive analysis methods and have adopted machine learning algorithms for predicting fund trends. Fund managers are implementing machine learning to identify market changes earlier than is possible with traditional investment models. The potential of machine learning technology to disrupt the investment banking industry is being taken seriously by major institutions. JPMorgan, Bank of America, and Morgan Stanley are developing automated investment advisors, powered by machine learning technology. The FinTech companies are also likely to follow the suit. The greatest responsibility of any financial service provider is to prevent their client from any kind of fraudulent activity. Financial frauds cost the USA $50 billion annually. Old ways of keeping clients’ accounts secure are no longer good enough. With advancement in data security, criminals have stepped up to the challenge. To protect clients’ data against increasingly sophisticated threats, institutions and companies must stay one step ahead of hackers. Machine learning enables applications to thwart security breaches by out-thinking the criminals. Machine learning has the ability to compare each transaction against the account history and any such unusual activity like out of state purchase, large cash withdrawal etc. raise the red flag which delays the transaction until user confirmation. Google, Apple, Facebook, and Microsoft have been the first movers with their own version of the virtual secretary. Google’s Allo, Apple’s popular Siri, Facebook’s M, and Microsoft’s Cortana currently represent the state-of-the-art in digital helpers. Each targets a certain market, and each has its own advantages and limitations. 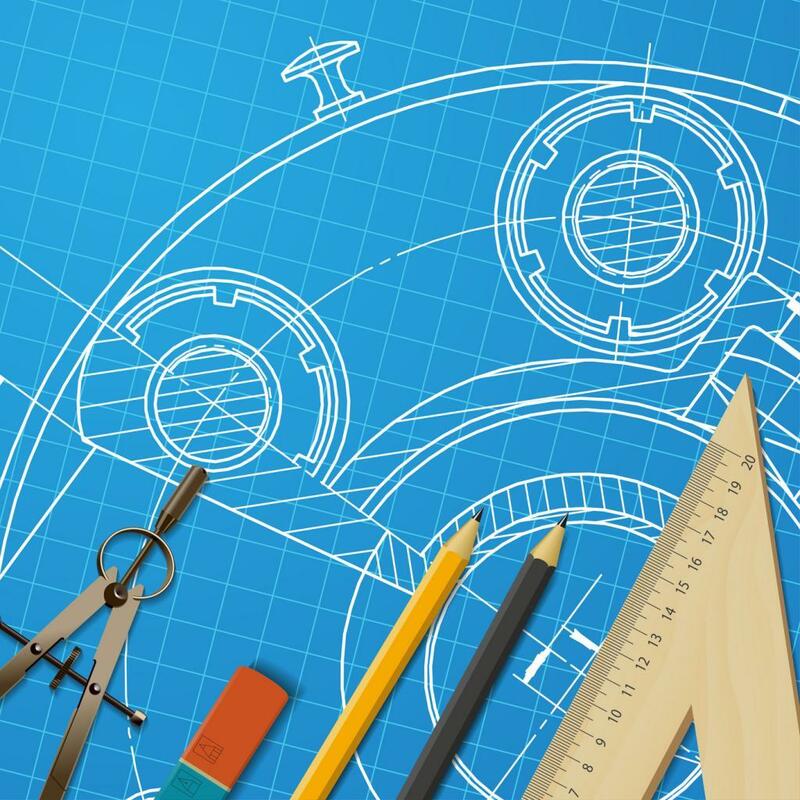 For the innovative FinTech startup intent on making its own toys, it is a good time to consider the competition and then take away what will work best in the business office of a financial institution. Apart from keeping accounts secure, improving risk management, and offering personalized investment strategies, machine learning is also a great marketing tool. The ability to make predictions based on past behaviours is fundamental to any successful marketing effort. By analyzing web activity, mobile app usage, response to previous ad campaigns, machine learning software can predict the effectiveness of a marketing strategy for a given customer. For instance, with Google’s new Analytics 360 suit, machine learning comes to the centre stage as marketers contend with how to use this technology in their digital strategies. Even after implementing costly and increasingly complex IT security platforms, big organizations seem defenceless against modern cyber-attacks. Machine learning technologies can perfectly identify suspicious patterns. The power of intelligent pattern analysis, combined with big data capabilities, certainly gives machine learning technology an edge over traditional, non-AI tools. So, it’s time for the FinTechs to use machine learning in order to outsmart your competition. Both ML and AI are both trying to improve computer’s’ ability to complete more and more abstract knowledge tasks. So far, machine learning has been focused on using information gained from previous results to predict future results, to gain actionable insights from big data, while avoiding the under-fitting or over-fitting of the data using supervised and unsupervised approaches. In contrast, AI goes several stages further than machine learning. Now, we will look into AI and its scopes. According to John Mc Carth, The father of Artificial Intelligence, it is the “the Science and engineering of making intelligent machines, especially intelligent computer programs”. Artificial intelligence is the field of study by which a computer (and its systems) develops the ability for successfully accomplishing complex tasks that usually require human intelligence such as visual perception, speech recognition, decision-making, and translation between languages. In other words, artificial intelligence is concerned with solving tasks that are easy for humans but hard for computers. While machine learning emphasizes on making predictions about the future, artificial intelligence typically concentrates on programming computers to make decisions. If you use an intelligent program that involves human-like behaviour, it can be artificial intelligence. However, if the parameters are not automatically learned (or derived) from data, it’s not machine learning. The idea behind developing the Artificial intelligence technology was to make a computer think intelligently as similar as an intelligent human thinks. 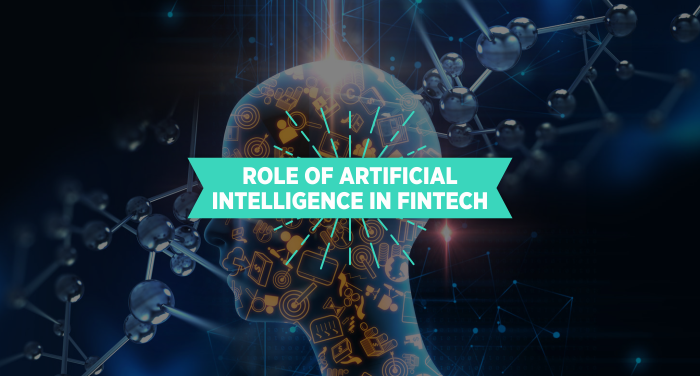 Artificial intelligence is designed on the study of human brain functionality, like how human learning, think and solve any problem logically and this ability of AI technology has impacted the banking sector most than any other sector. Every Financial organization is applying AI technology to keep up with market competition and customer expectation. 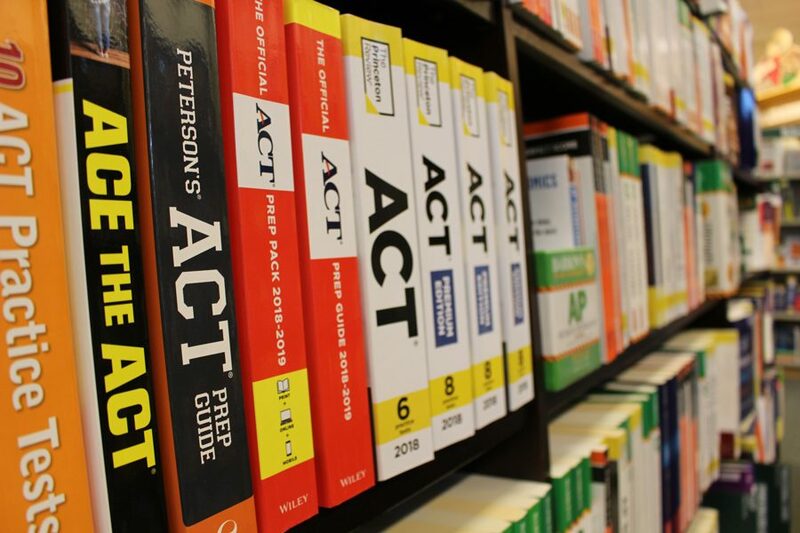 “Artificial intelligence can help people make faster, better, and cheaper decisions. But you have to be willing to collaborate with the machine, and not just treat it as either a servant or an overlord.” – Anand Rao PwC Innovation Lead, Analytics. The adoption of Artificial Intelligence technology can help the banking and finance industry to make consistent and faster customer-engagement by quickly addressing the basic inquiries with the ability to understand natural language. Natural language search engines and chatbots (even voice bots) can overcome client onboarding issues, and allow the customer to search for information like “How to open a bank account” in a simple, immediate and conversational way. Artificial intelligence can be a very useful tool for better customer recommendation. AI with its ability of predictive analysis could help the customer to keep a track of their expenditure over savings and recommend with best financial services to restrict their expenditure for safe future. The goal is to proactively communicate the information customers want before they call the contact center. An ideal example is the 811 app by Kotak in India. In the US, Bank of America, JP Morgan Chase, City Bank are also moving ahead very fast. The ability of voice recognition has removed the burden of tedious and repetitive procedure of financial organizations like, onboarding of new customer or verifying customer before providing any confidential information. These works are taken care by the AI-based tools now so that human can focus on other productive work. These applications have increased the productivity and reduced the company’s cost as well. Anti Money laundry application is programmed with a set of rules, process and laws and regulation which help the financial organization to detect income from an illegal source. Chat Bots are designed which can think like a human. It will automate the chat support system by identifying the query and responding with the most appropriate reply. 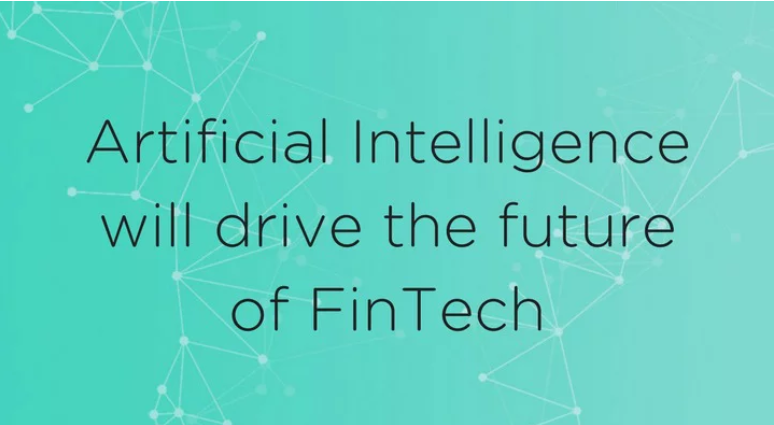 In most of the financial company, the trading is carried out automatically through Artificial intelligence system which learns automatically from previous inputs in the system.